Green Valley Grill is committed to facilitating the accessibility and usability of its Web site, greenvalleygrill.com, for all people with different abilities. We are continually improving the user experience for everyone and applying the relevant accessibility standards. The Web Content Accessibility Guidelines (WCAG) defines requirements for designers and developers to improve accessibility for people with disabilities. It defines three levels of conformance: Level A, Level AA, and Level AAA. Ohenryhotel.com is partially conformant with WCAG 2.1 level AA. Partially conformant means that some parts of the content do not fully conform to the accessibility standard. Our website will be tested on a periodic basis with assistive technology such as screen readers and screen magnifiers, and with users with disabilities who use these technologies. 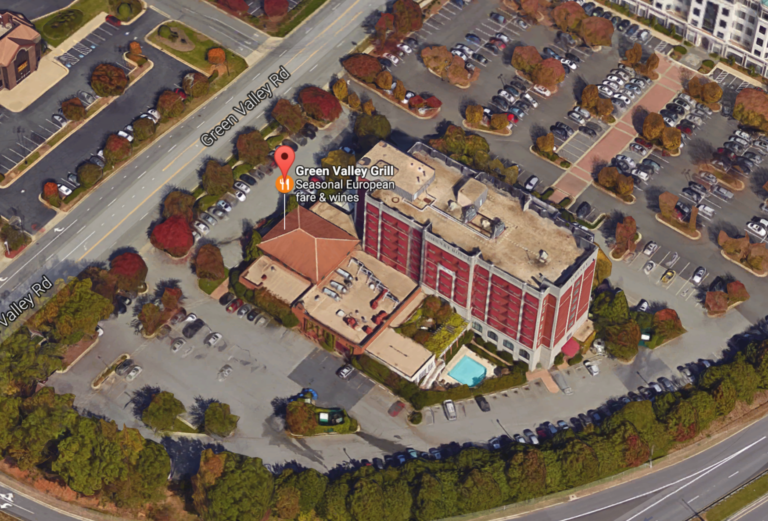 If, at any time, you have specific questions or concerns about the accessibility of any particular Web page on greenvalleygrill.com, please contact us at gvgrill@qwrh.com or 336-336-854-2000. If you do encounter an accessibility issue, please be sure to specify the Web page, and we will make all efforts to make that page accessible for you.